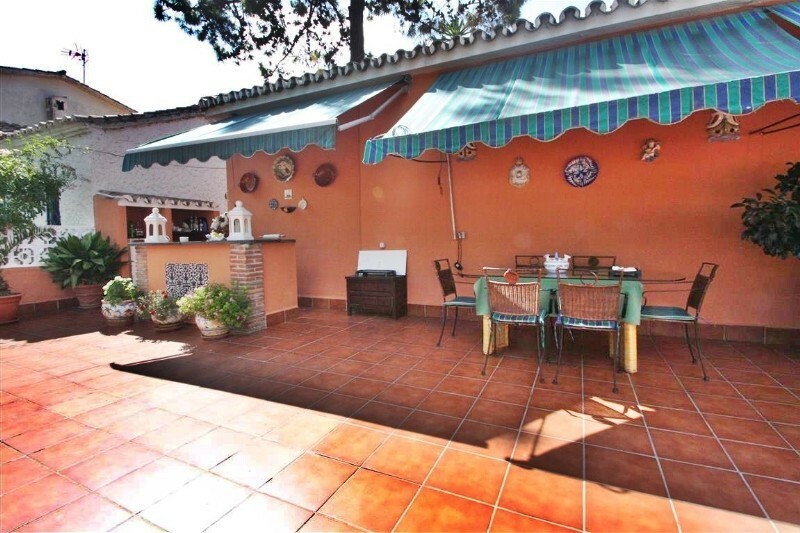 Villa for sale in Carib Playa, Marbella East, with 6 bedrooms, 3 bathrooms, the property was built in 1986 and has a swimming pool (Communal), a garage and a garden (Private). 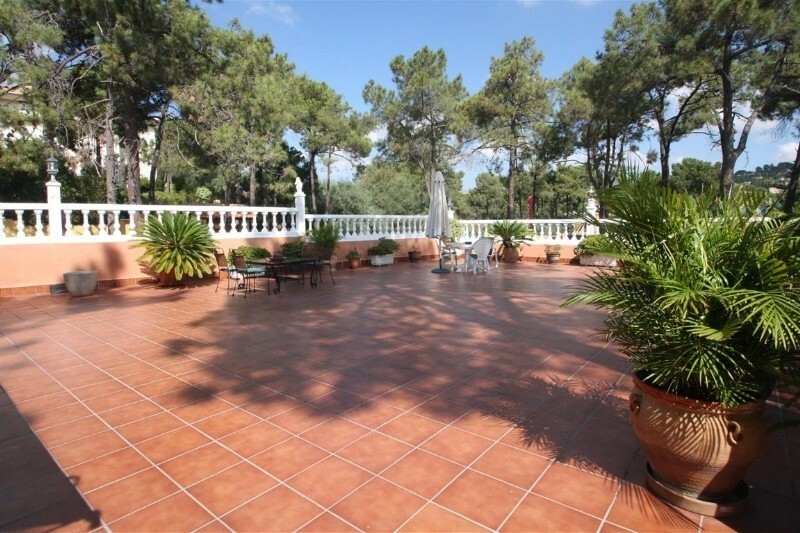 Regarding property dimensions, it has 789 m² built, 600 m² plot, 389 m² interior, 400 m² terrace. 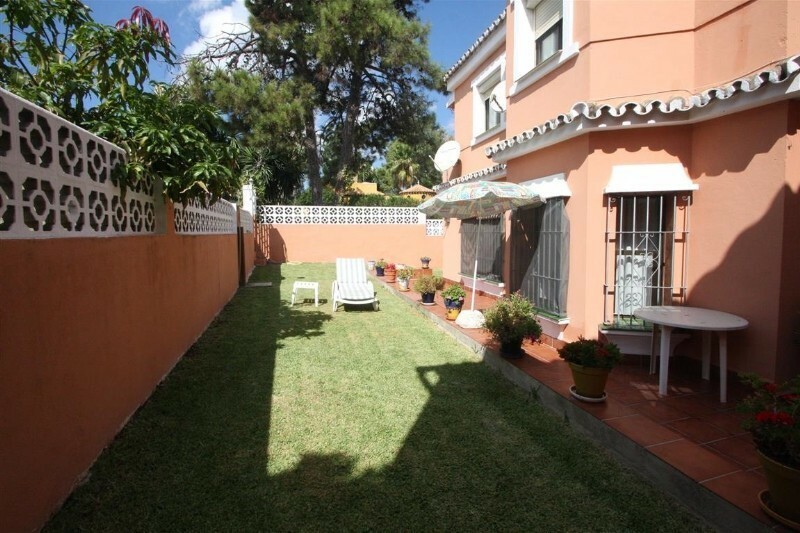 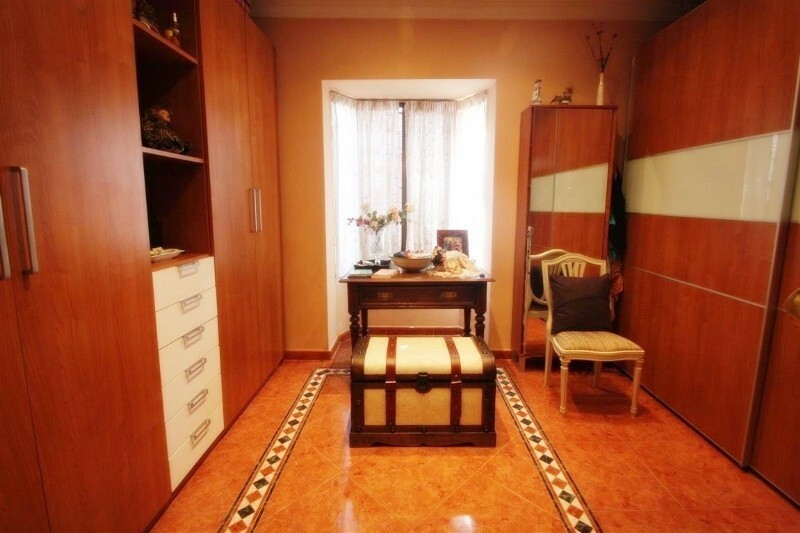 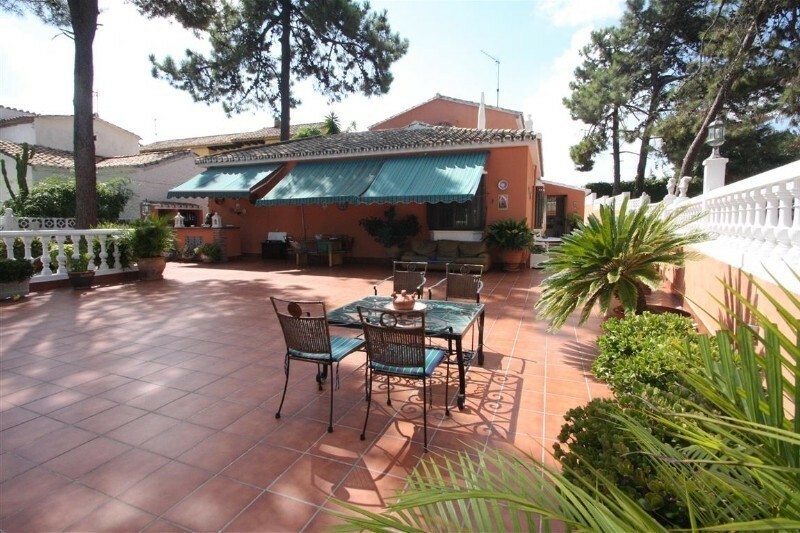 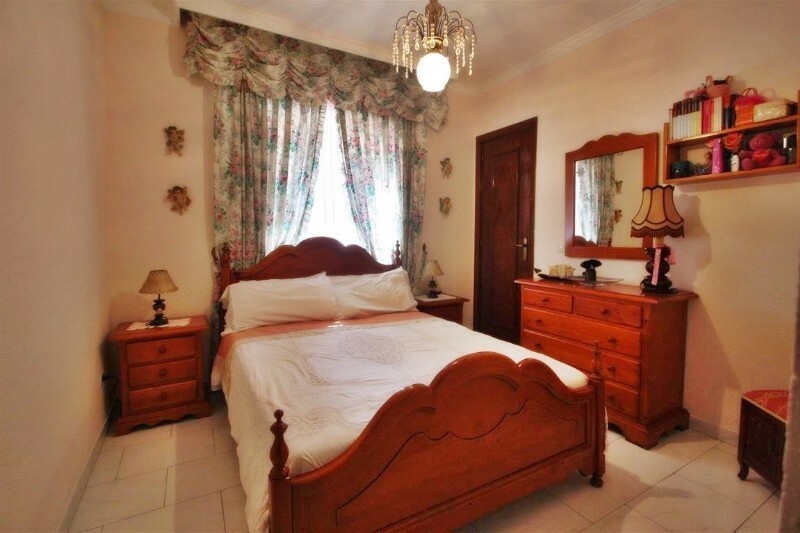 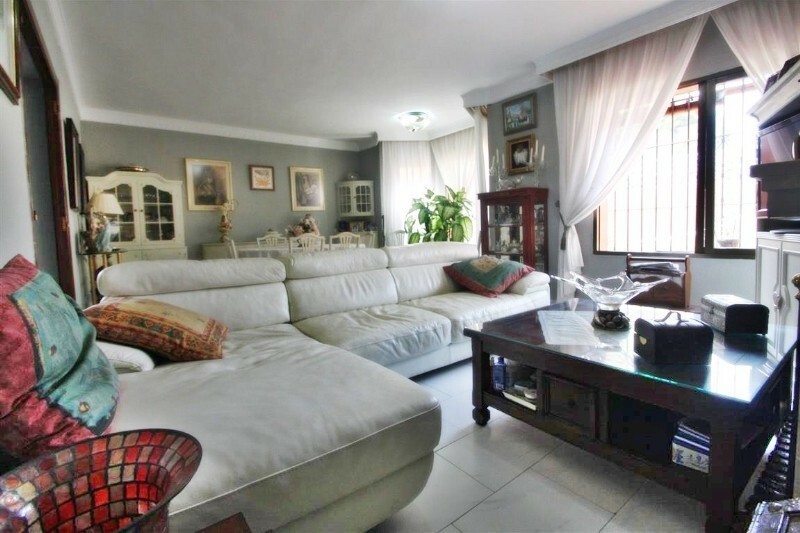 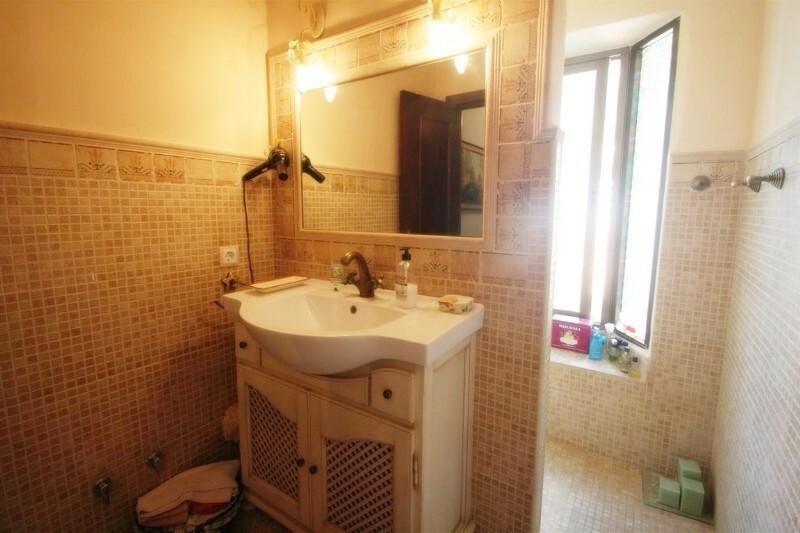 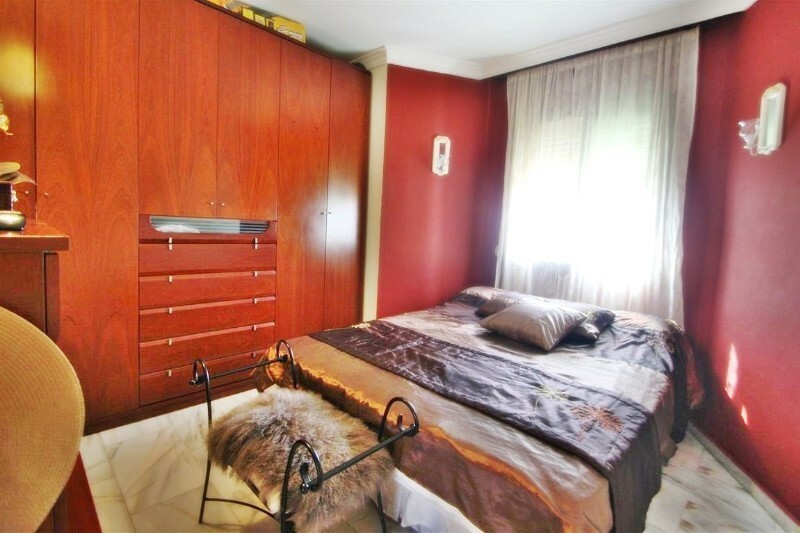 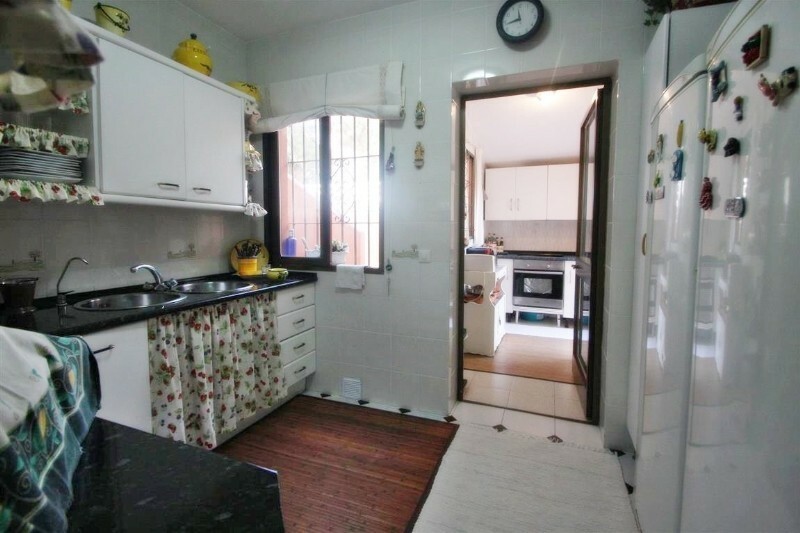 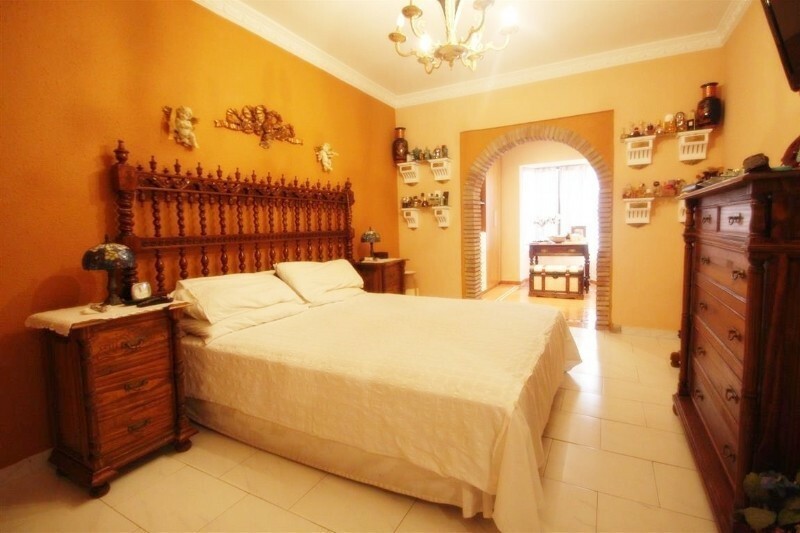 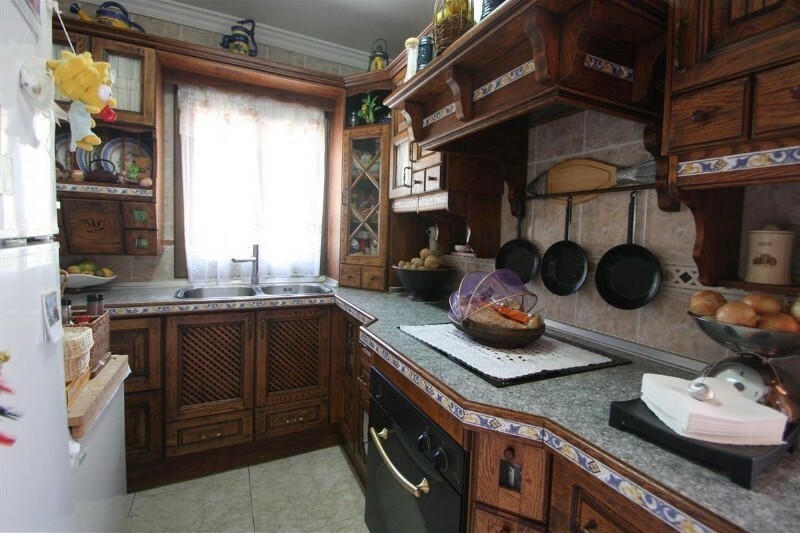 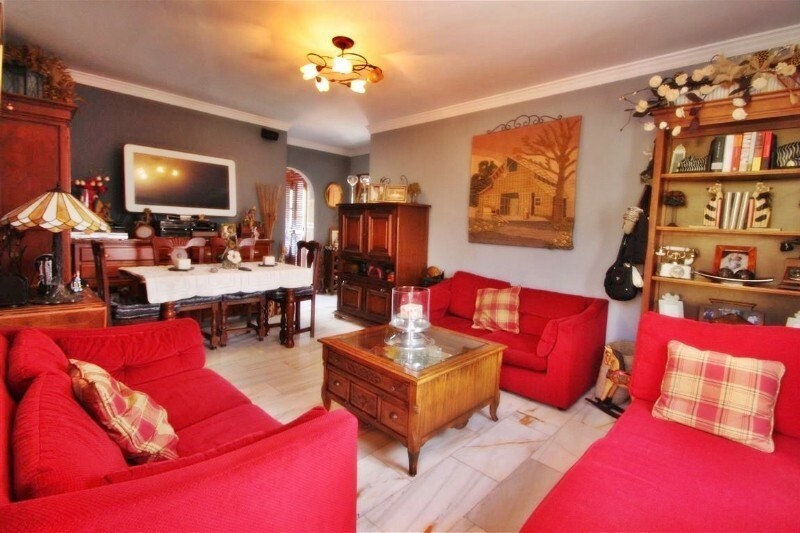 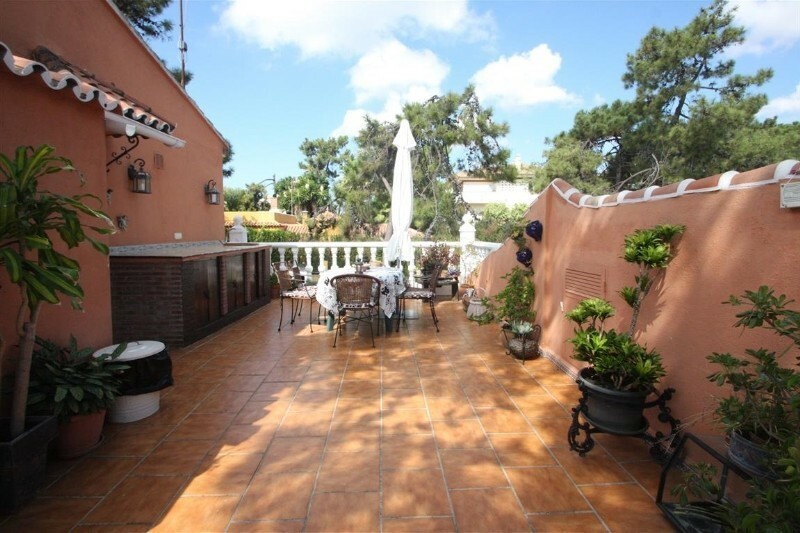 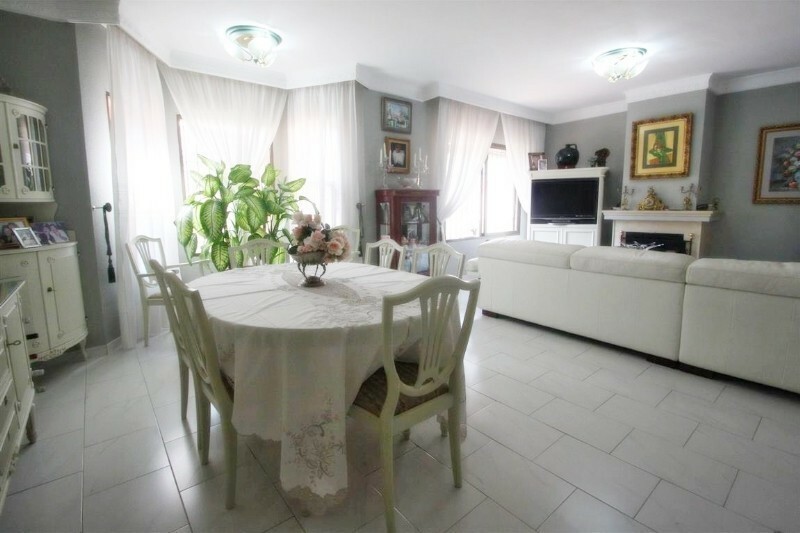 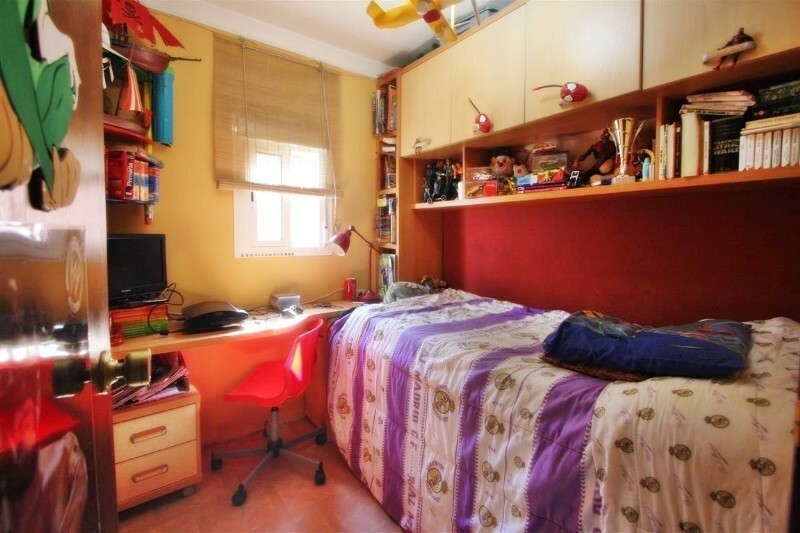 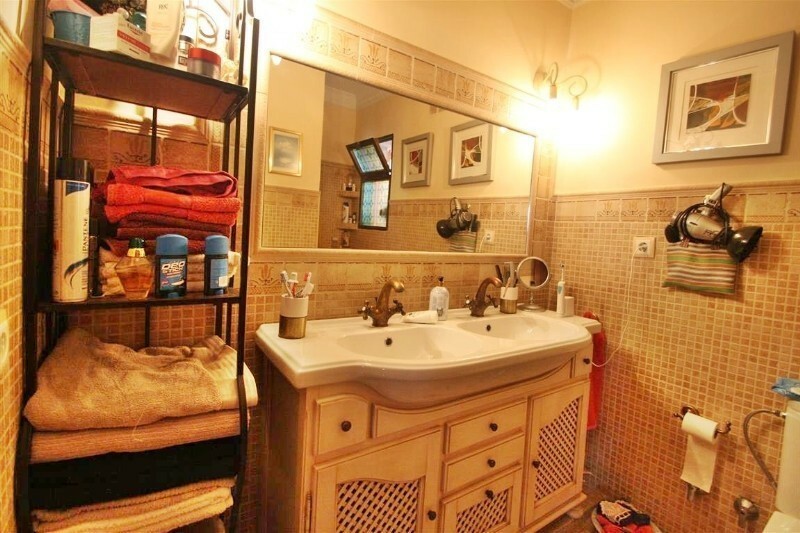 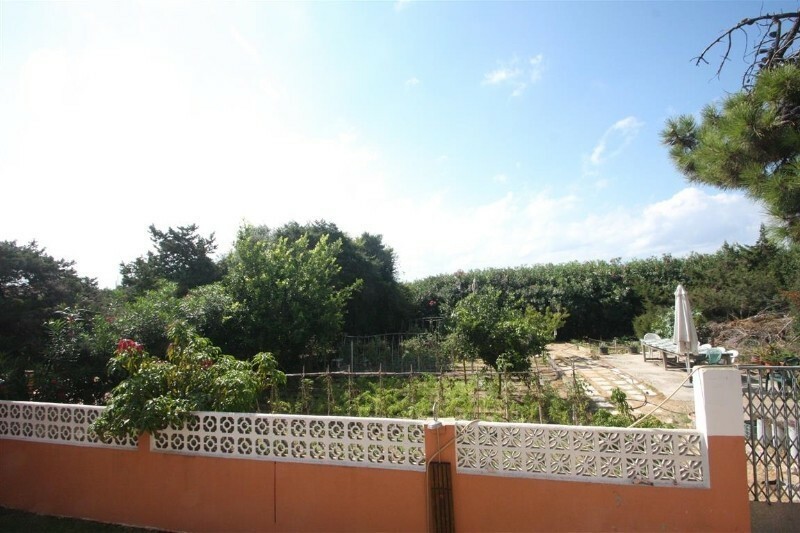 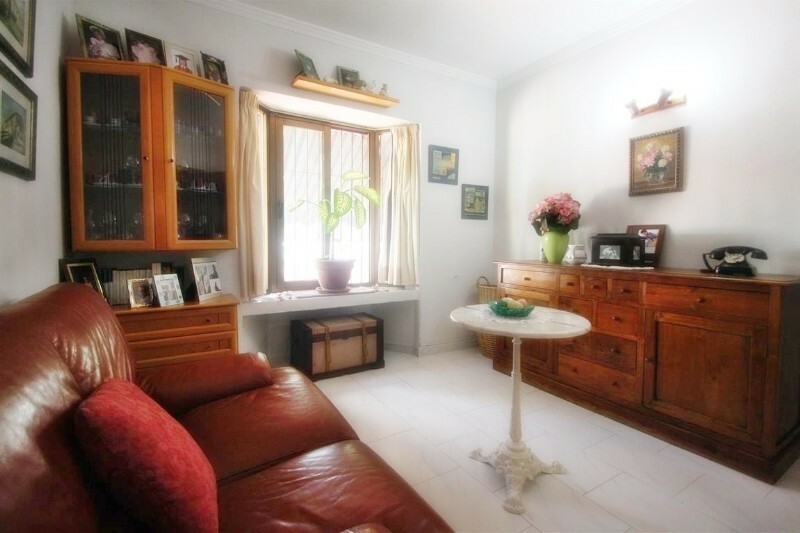 This property, with orientation N/E, has the following facilities: Fully fitted kitchen, Fireplace, Satellite TV, Solarium, Dining room, Barbeque, Private terrace, Living room, Amenities near, Separate apartment, Transport near and Covered terrace.